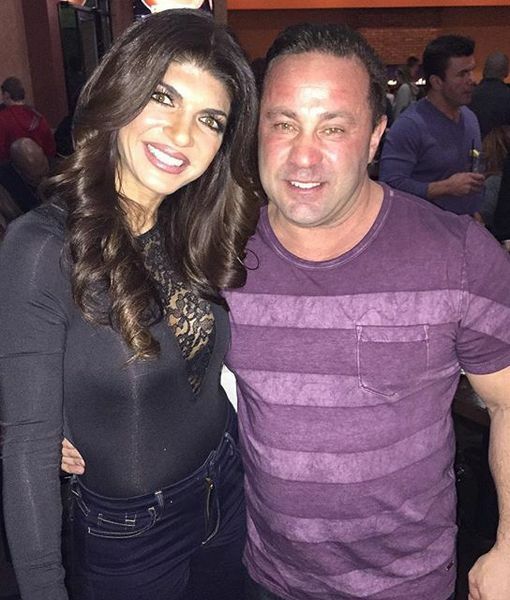 Days after it was revealed that Joe Giudice will be deported after his prison release, “The Real Housewives of New Jersey” star Teresa Giudice is breaking her silence! On Sunday, Teresa posted a pic of the Statue of Liberty crying, captioning it with prayer emojis. Joe, 46, is currently serving a 41-month sentence for mail, wire, and bankruptcy fraud. He is set to be released next year.